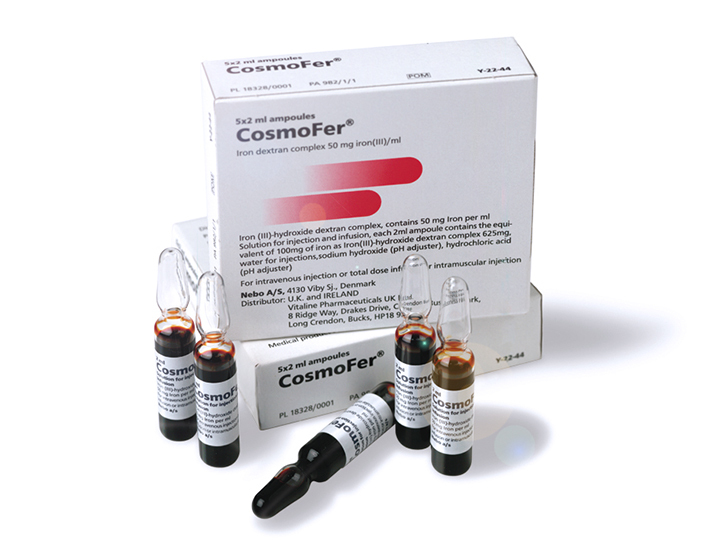 Cosmofer is used for the treatment of iron deficiency. It is only available on prescription and can only be administered via an infusion or injection. You can find a comprehensive description of the efficacy and possible side effects of this drug in the patient information leaflet and summary of product characteristics.